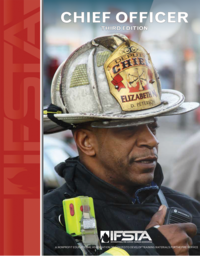 This new IFSTA manual details the training required of Company Officers according to NFPA® 1021, Standard for Fire Officer Professional Qualifications, 2014 Edition. 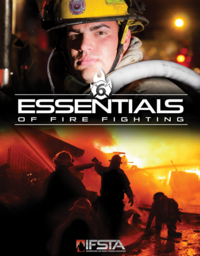 The manual is divided into two sections to make a clear distinction between the information needed for Fire Officer Level I and Fire Officer Level II. Both print and eBook formats are available. 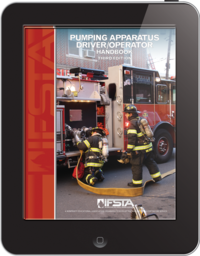 There is no shortage of issues that a company officer might face in the everyday operation of a fire company or unit. 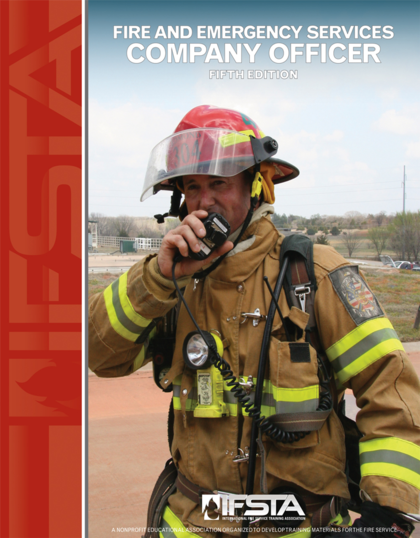 This manual addresses the wide range of topics and issues encountered by a company officer, from leadership and supervision to health and safety issues. 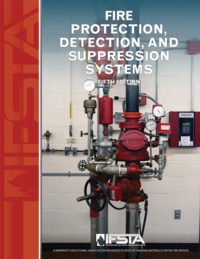 Great attention was given to focus on the job performance requirements of NFPA® 1021. 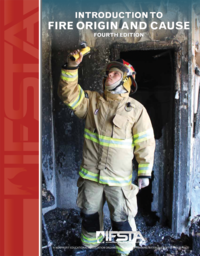 The fifth edition of Fire and Emergency Services Company Officer builds on the previous edition of the manual while presenting the material in a more concise manner to make it easier for students to read and instructors to teach. 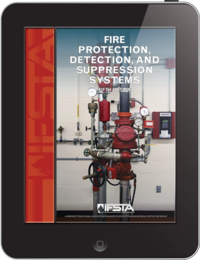 By merging related topics, the number of chapters was reduced from 32 in the fourth edition to 17 in the new manual while preserving the material related to the NFPA® standard. The number of appendices was reduced from 20 to 4 by removing information that can be found in other media. 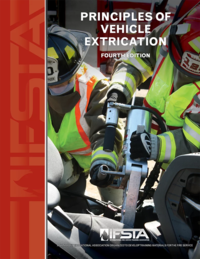 Along with reducing the volume of material from the fourth edition, the fifth edition of Fire and Emergency Services Company Officer offers several new features. 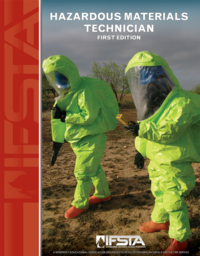 The manual features a new look with IFSTA’s single-column format and upgraded and updated curriculum components. Learning activities are included to help instructors present the material to their students. Case Histories open each chapter to illustrate important lessons learned in the real world. 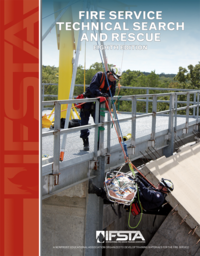 Photographs, illustrations, and tables are included throughout the manual to illustrate key points and improve the overall instructional value of the material.